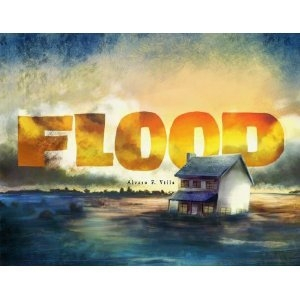 A wordless narrative of epic proportions follows a family’s survival as rising tides threaten and then consume their home. Stunning, full-bleed illustrations convey all we need to know about their ordeal: that they make it through the terrifying episode together. Ages six to eight.